One of the smallest railway stations in India, Sawai Madhopur is grabbing major attention not only locally but country wide. The reason behind the fame is the unique makeover that the railway station has acquired. 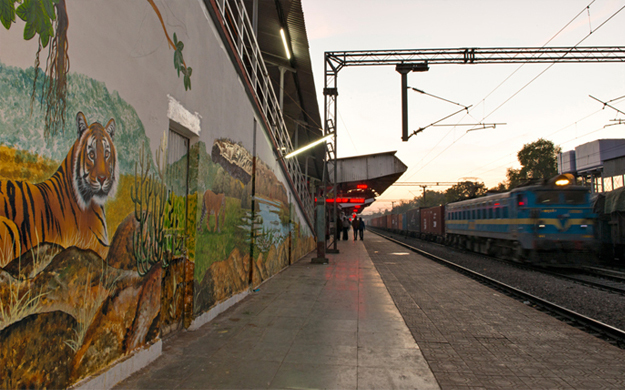 With the consent of Railway Minister Suresh Prabhu, a team of artists from Ranthambore School of Arts have painted station’s walls with the flora and fauna that the reserve (Ranthambore National Park) hosts. This in turn has resulted in nation-wide acclamation and applauds. 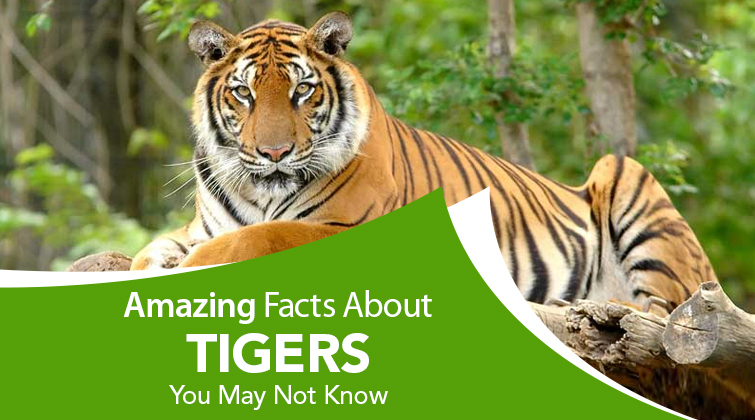 Click here to read more about this tiger reserve. 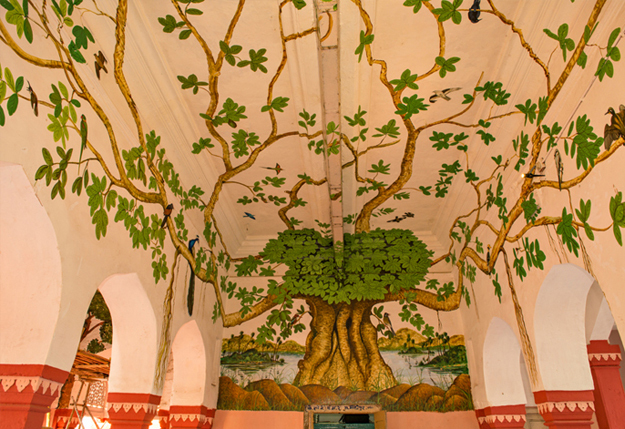 In less than three months, the team of artists lead by two master painters Gajanand Singh and Narayan Singh accomplished the task of painting the walls of the station from one end to the other. 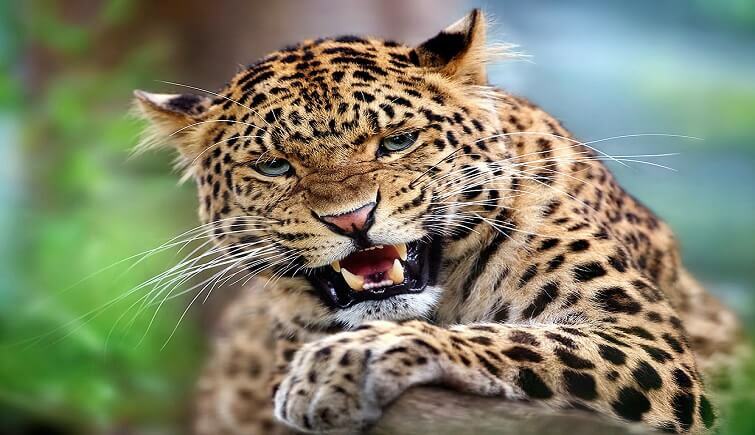 The paintings are that of darters, tree-pies, hyenas, bears, leopards, and, of course, tigers. 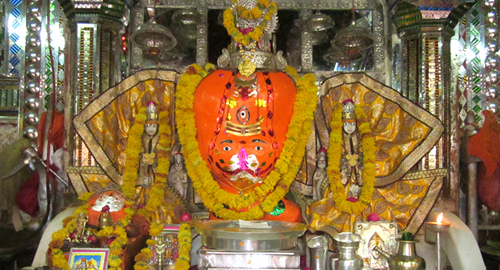 The famed old Banyan Tree of Ranthambore National Park is also depicted in the paintings and in its artistic form; the tree has its roots spread wide over the roof and across walls. Myriad creatures like squirrels, peacocks, woodpeckers, kingfishers and bulbuls painted as if thriving on the branches of trees look extremely lifelike. 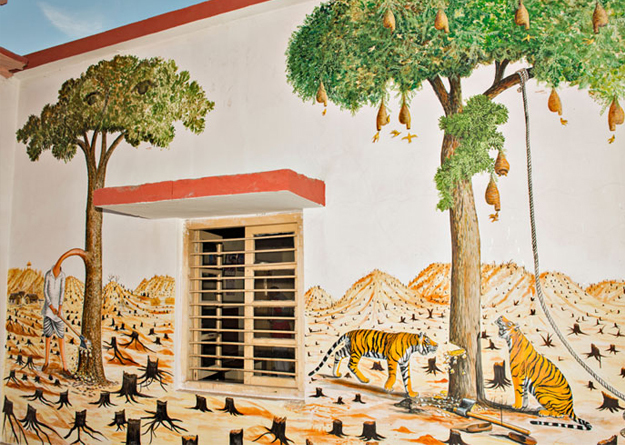 The paintings also reflect the threats to the wildlife reserve by tree-cutting/tree-felling and other destructive activities by humans. 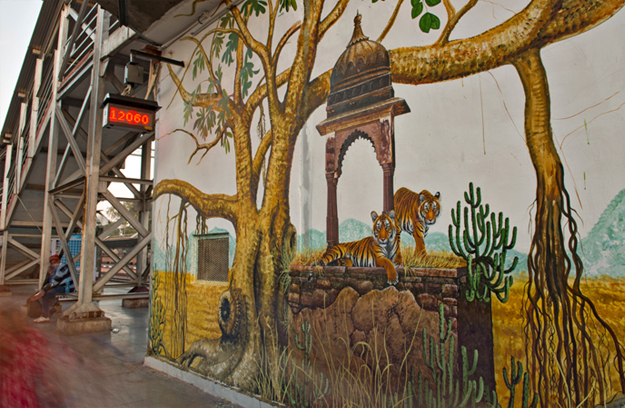 According to Valmik Thapar, founder, Ranthambore School of Art, "The station has become a living art museum of wildlife. The junglescape has created a buzz. People are curious, excited and are asking questions, taking photographs. It is generating awareness and will have other ripple effects.” Indeed the effect of this gesture is visible now, Rajasthan’s Chief Minister Vasundhra Raje has announced to utilize this concept in six different cities – Kota, Udaipur, Jodhpur, Ajmer, Bharatpur and Bikaner. The next believed to be in line is Bharatpur, which is famed for its bird sanctuary, Keoladeo. 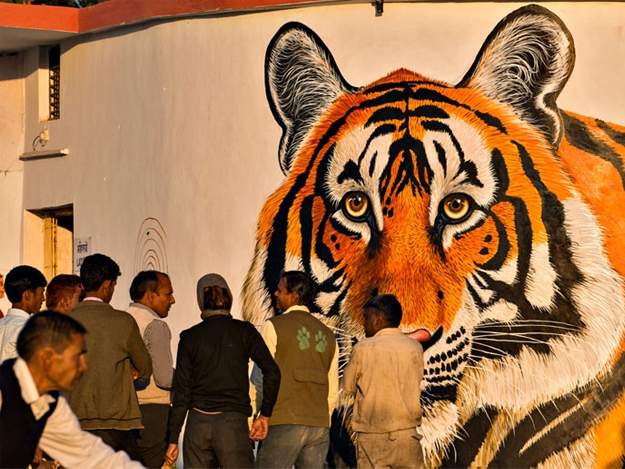 Also, the coaches of Jan Shatabadi Kota – Nizamuddin train is being painted by the Ranthambore artists. 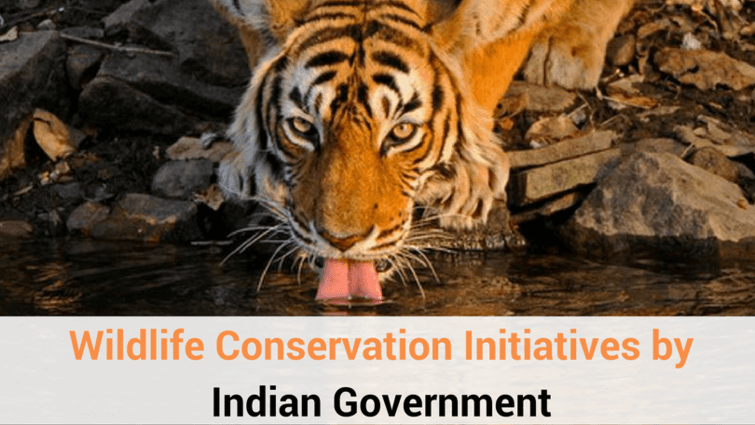 The idea was conceptualized by Valmik Thapar, who is a famed wildlife expert and conservationist. 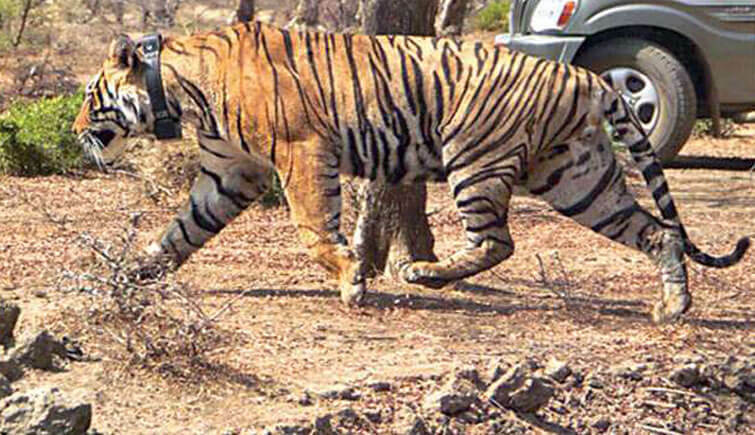 In 1988, Thapar established Ranthambore School of Arts to teach the art of wildlife painting to local people. 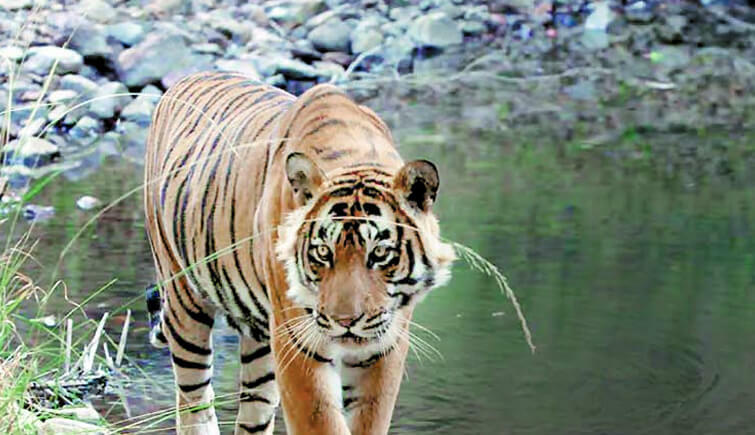 Mooted to Suresh Prabhu, Minister of Railways, this project was semi sponsored by World Wildlife Fund (WWF).